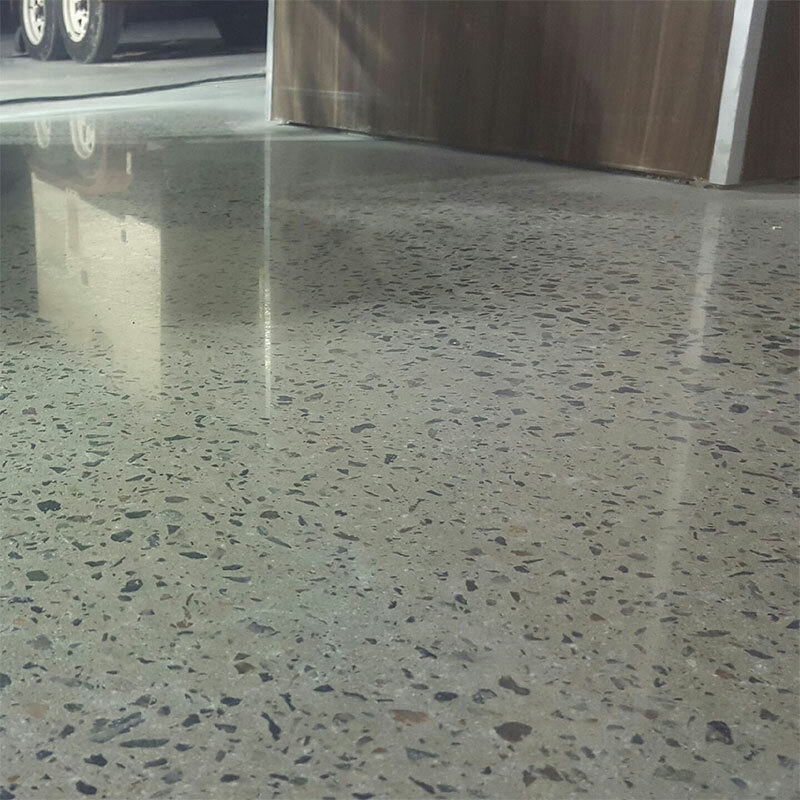 The RetroPlate Concrete Polishing System® is the innovative combination of diamond grinding, polishing, and the RetroPlate® densifier. 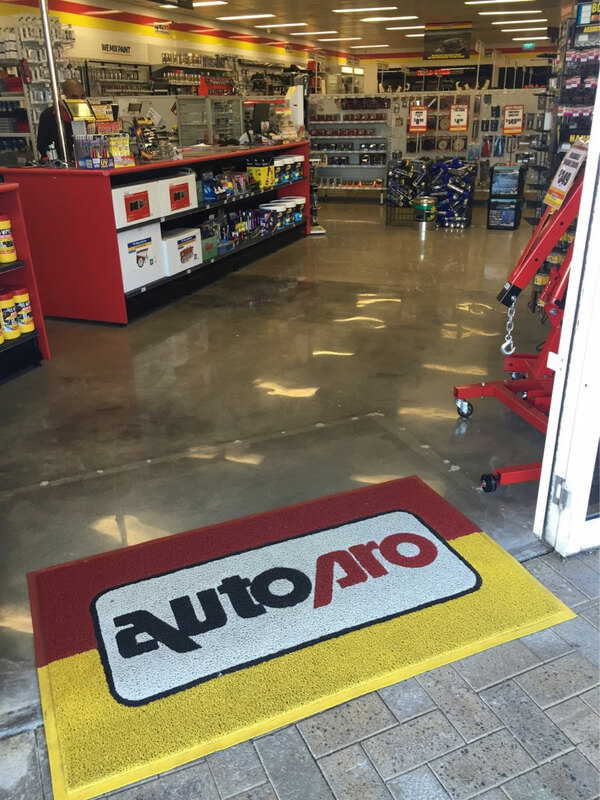 The RetroPlate System emerged to give owners the benefits of coating without ever having to reapply. The results? 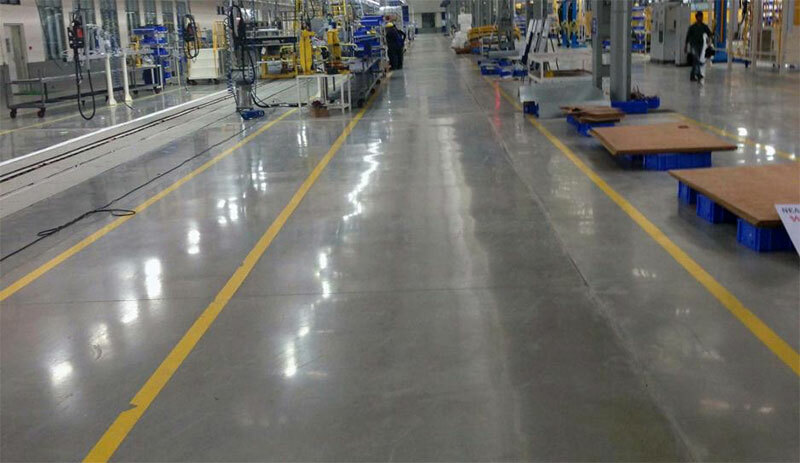 A patented means to permanently strengthen concrete floors that delivers a highly abrasion resistant, dust-proofed surface with increased impact resistance and reflectivity. 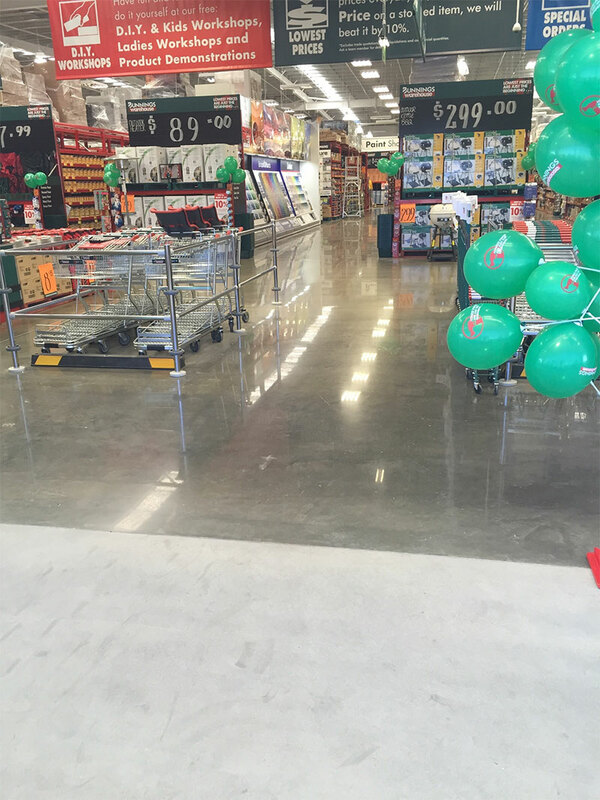 With the RetroPlate System, problem floors are a thing of the past! 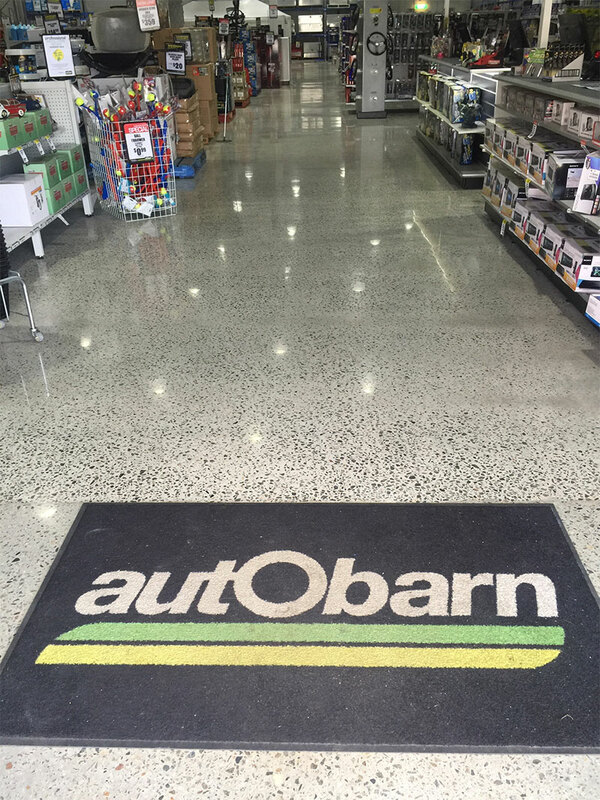 Whether your floors are old or new, industrial, commercial or architectural, the RetroPlate System is designed to meet your unique specifications. Whatever your needs, the RetroPlate System has you covered!